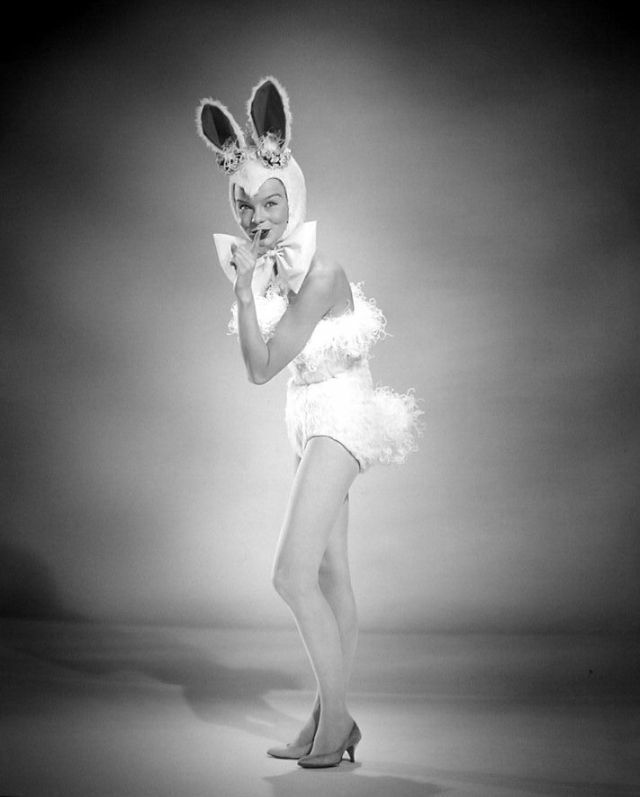 Whenever you see a girl wearing bunny ears, whether you realize it or not, your eyes immediately lock to that item above her head. 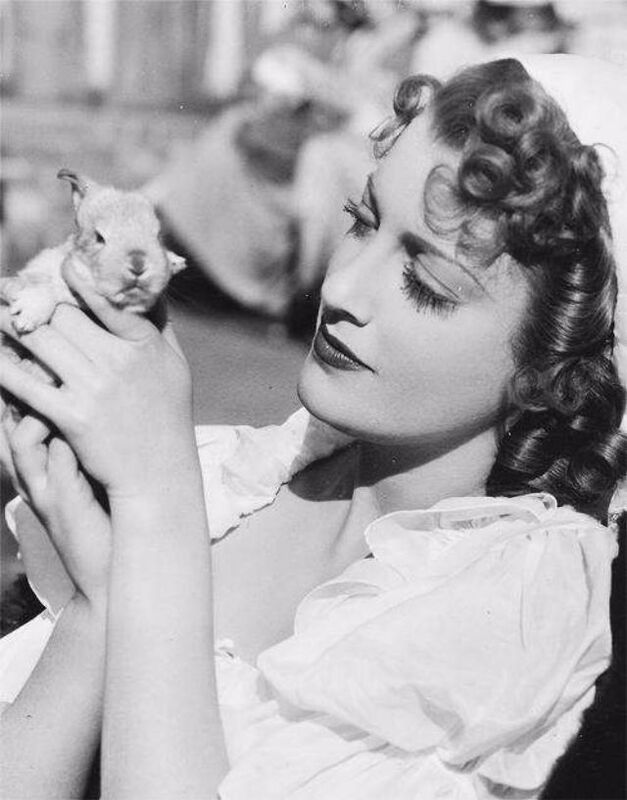 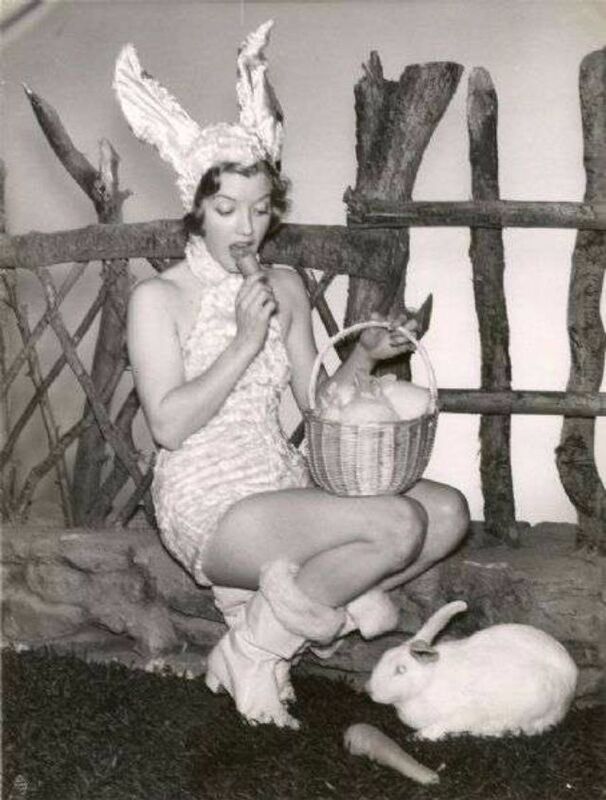 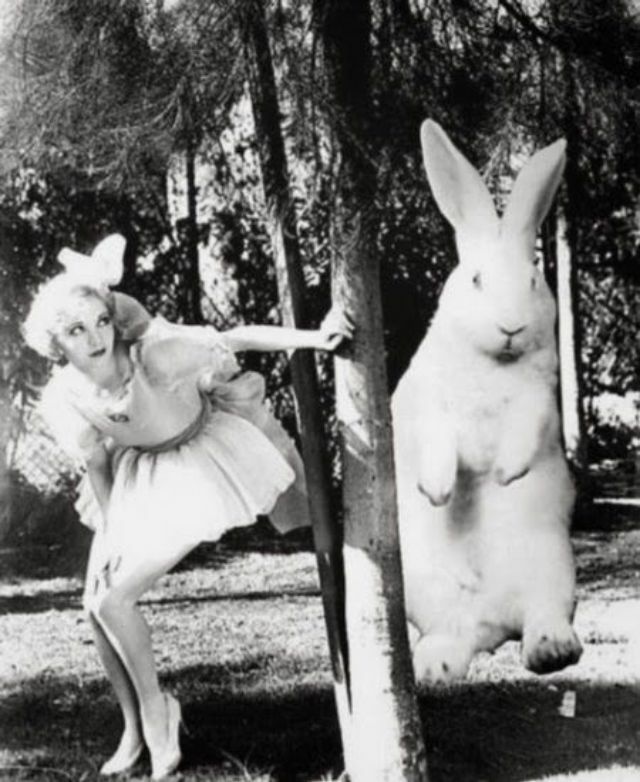 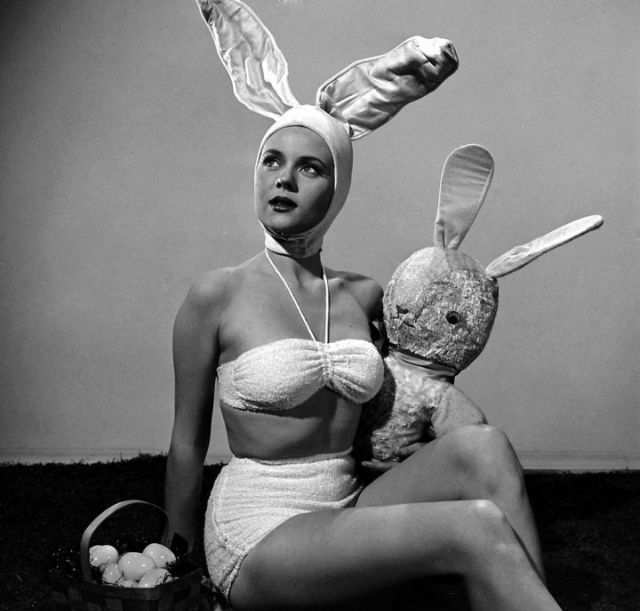 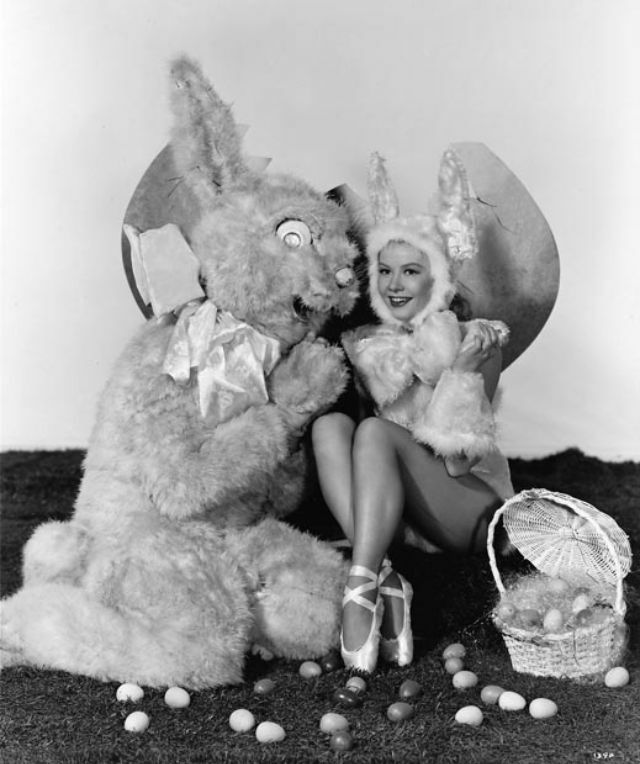 In the middle of the 20th century, you'd see many pin-up models, around Easter time, would play into the season and don bunny ears. 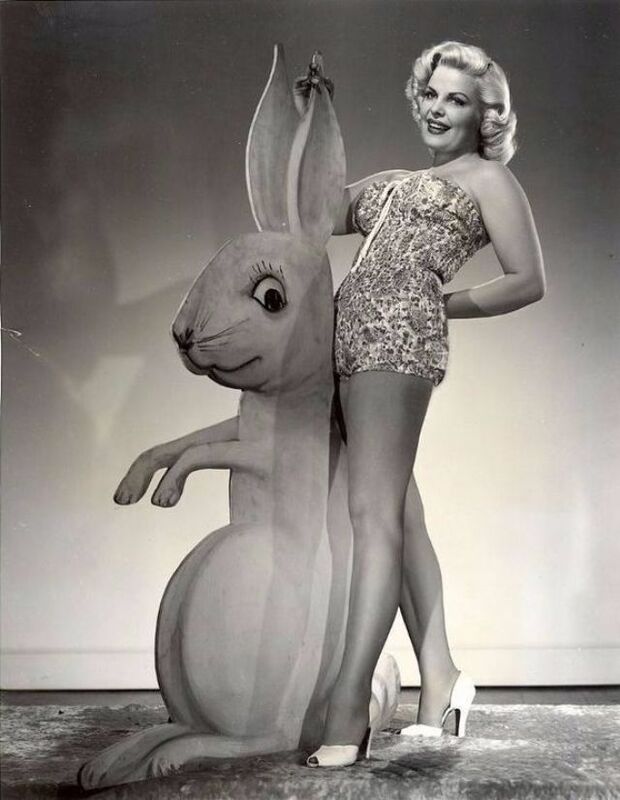 These vintage pin-up models would adorn the walls of many men of the post-World War II era, which includes the 1940s, 1950s, 1960s and 1970s. 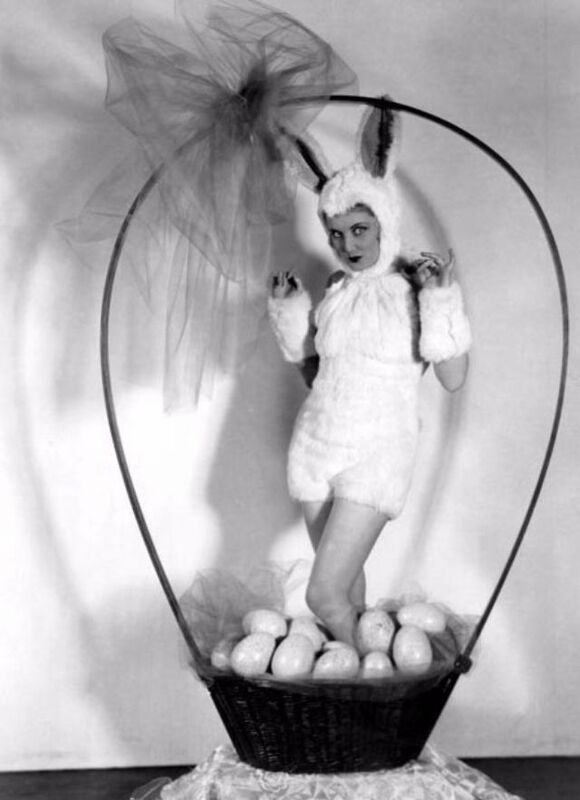 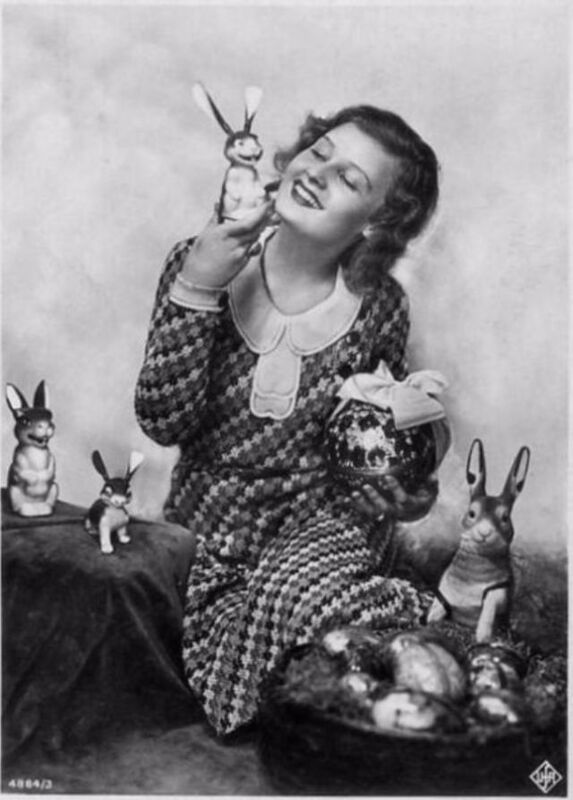 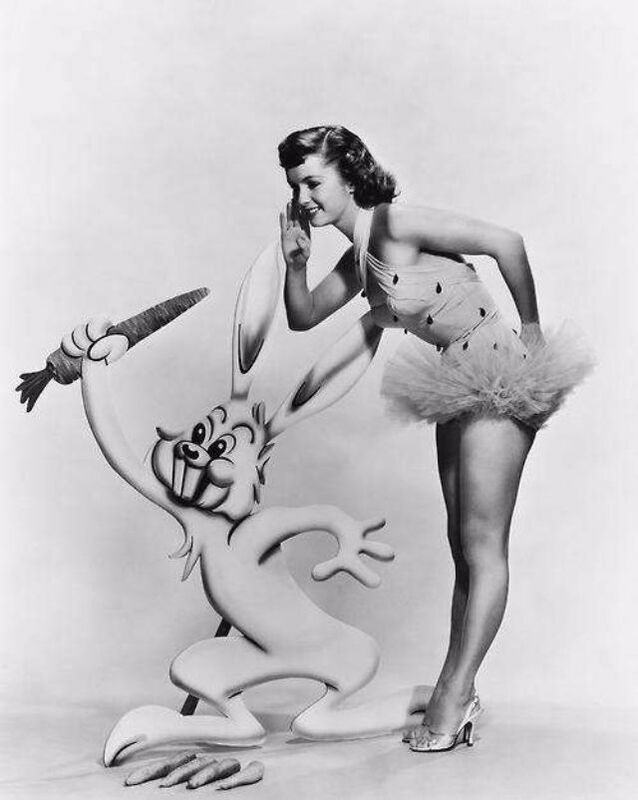 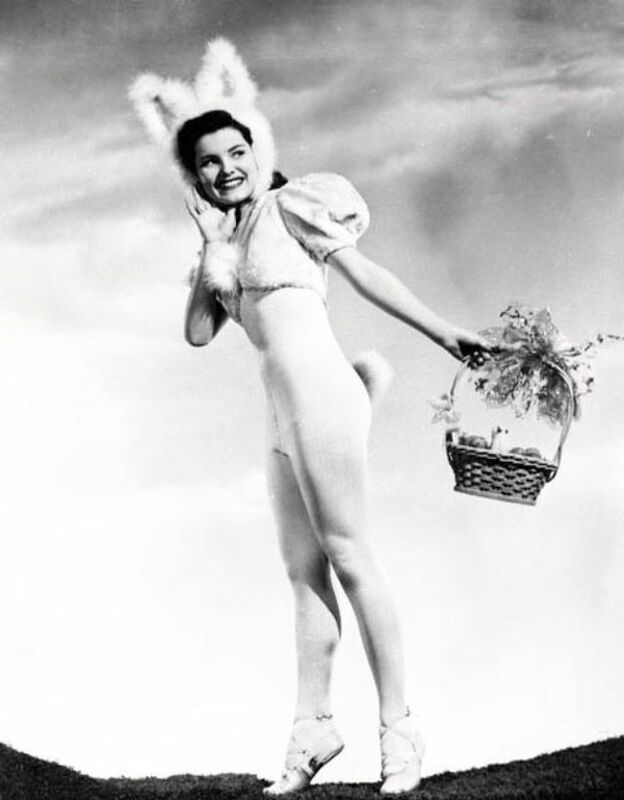 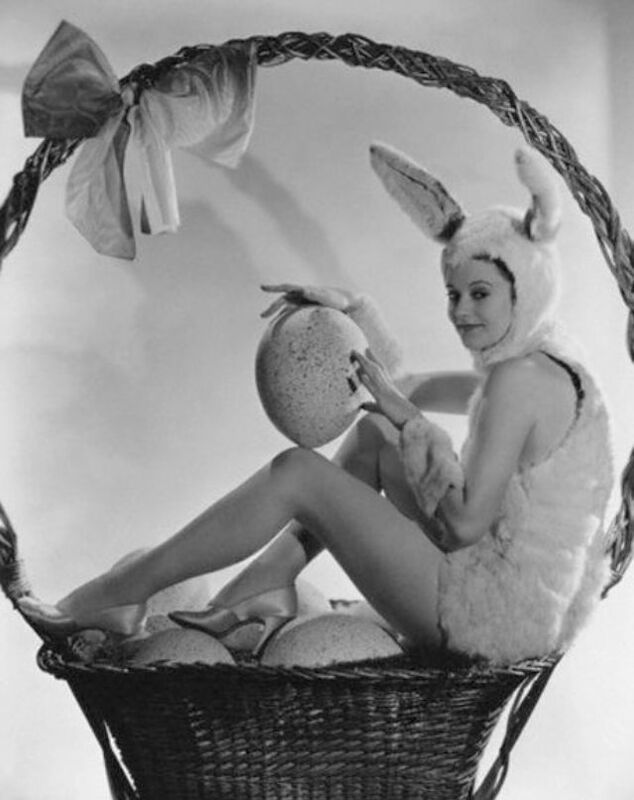 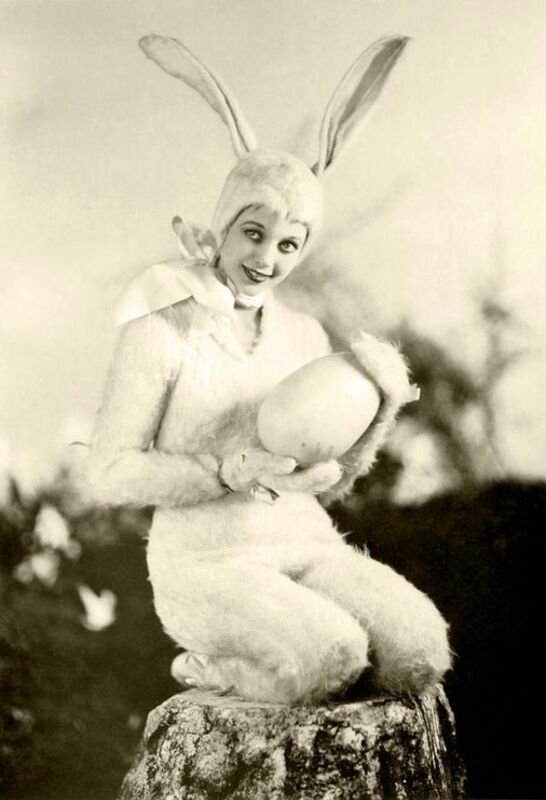 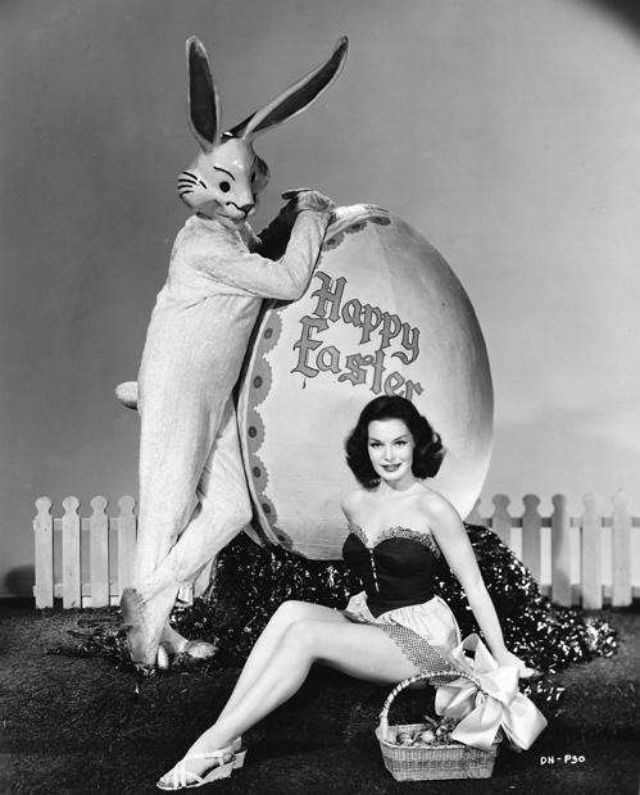 At this time, the power of the pin-up is everlasting, and whenever the Easter Bunny would be ready to share eggs with the children of the world, these vintage models sexualize the holiday by donning bunny ears.